Courtney Crumrin‘s new monthly series is a fun supernatural adolescent adventure. Fans of “Sabrina the Teenage Witch” who wanted a deeper, more mature story, your cries to the comic goddess have been answered. 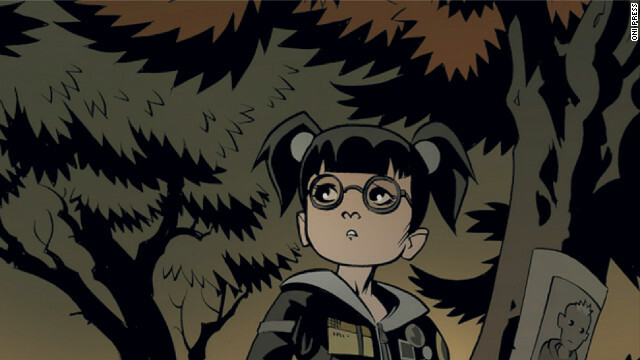 Today sees the release of Oni Press’ “Courtney Crumrin" No. 1, the start of a monthly series. 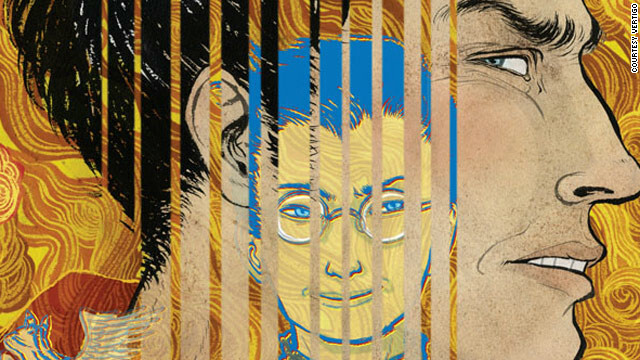 This issue is a wonderful introduction to the character and her family. For folks who are new to the Courtney Crumrin world, there are two trade paperbacks out. "The Unwritten," by Mike Carey and Peter Gross, is a Western comic book with manga reader appeal. Where do I begin to read an American comic series? Do I have to start at the very beginning? These are thoughts that run amok in my brain as I stand in the comic store, a place I love to go because of its naturally nerdy trappings. I've been going since I was about 14, actually. You'd think by now I'd be well-versed in what comic book series I like, but in fact, I'm not. Every time I go, I wander the shelves looking at titles people tell me are good, but still feeling not quite right about making the investment and walking home with a book in hand. A few years after I started wandering into comic shops, I discovered anime and manga and felt that I'd found my calling. Manga is not afraid to take pause. It's alright with long silences and time spent to contemplate, just like most of Japanese media is (Haruki Murakami's work is a good comparison). While manga looks cute and innocuous, it still has a courage that I believe Western comics once lacked. It invites readers to form long relationships with the story's characters, to look deeply into them and look into ourselves in the process. Before discovering manga, I thoroughly searched my comic book store for inspiration. Although I liked the iconography of American superhero comics, I wasn't compelled to read them. I tried "X-Men" and "Excalibur," but neither ignited my passion in a way that made me want to go back and read more. That didn't happen until I discovered "Sandman," one of the few comic series I faithfully read from the first issue to the last. I was drawn in by the Dave McKean covers first, unlike any art I'd seen before. But Neil Gaiman told stories the way that no other comic book did - he forayed into fantasy worlds, speaking a language that made perfect sense to me.